8.95 for your first month! 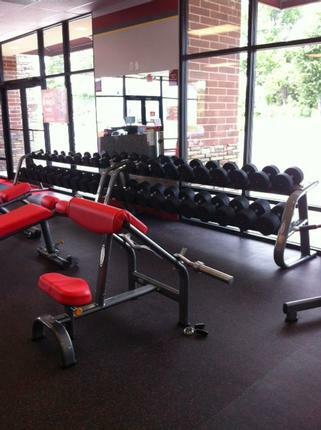 Come in today and get your first month for $8.95! 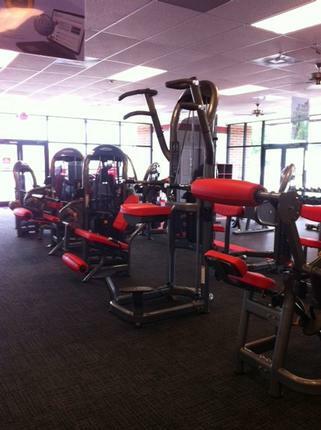 Welcome to Snap Fitness of Paducah! 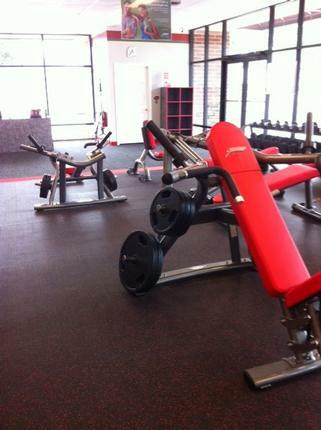 We look forward to providing you with a fast, convenient and affordable fitness option minutes from your home.